These Biotin capsules are the perfect supplements for your hair, it helps makes your hair longer, thicker & stronger. 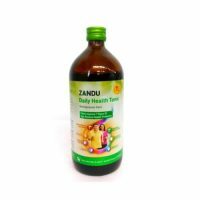 In addition, it increases Nail Strength And Nail Growth. CONTENTS: The product contains Biotin. 10,000 mcg of Extra Strength Biotin Can Help Increase Nail Strength And Nail Growth. WOW capsules help makes the hair longer, thicker & stronger. 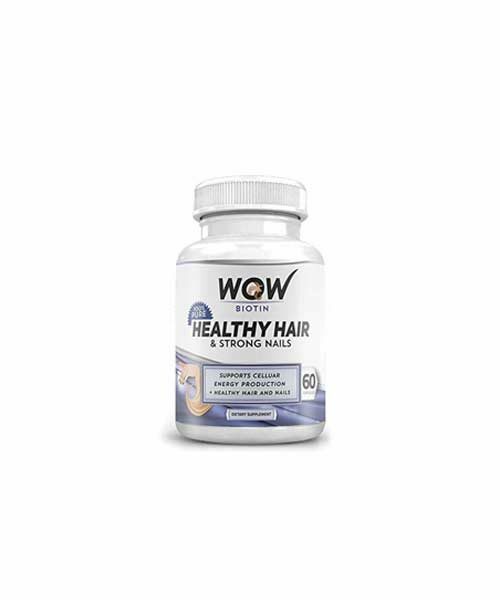 WOW capsules Is An Essential Part Of Enzymes In The Body That Breaks Down Substances Like Fats, Carbohydrates, And Others Biotin Deficiency Affects Growth Of Nerves & Bones, Possibly Leading To Hair Loss, Dermatitis, Or Neurological Symptoms.